Amazon has launched a new Kindle (10th Generation) with a built-in light, similar to the Kindle Paperwhite, but this has 4 LEDs compared to 5 LEDs on the new Kindle Paperwhite. 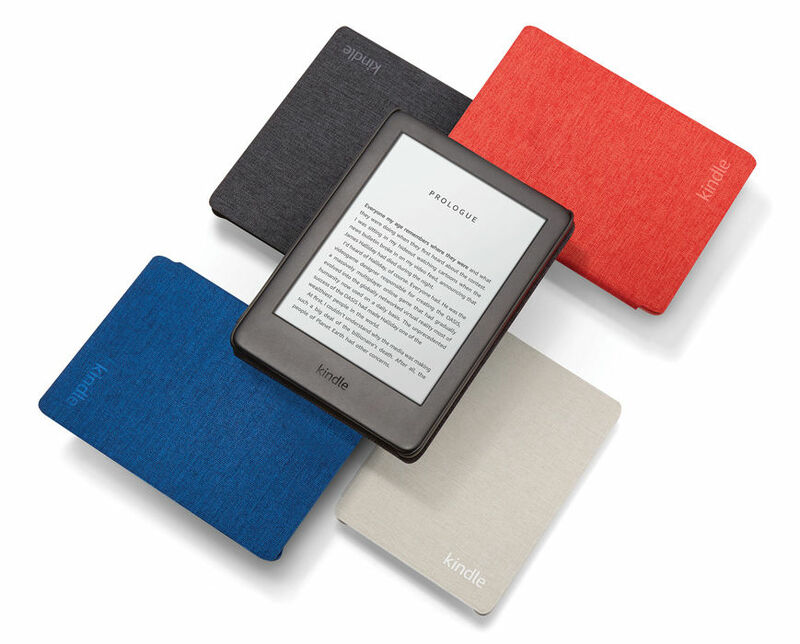 This has a 6-inch ( 600 x 800 pixels) touch screen display at 167 PPI pixel density, comes with WiFi 802.11 b/g/n support, has 4GB of internal storage to store thousands of books and offers up to 4 weeks (wireless off) of battery life as the entry-level Kindle that was launched back in 2016. The new adjustable front light makes it even more comfortable to read in a variety of places while still delivering weeks of battery life. The company said that the new Kindle has an updated electronic ink technology for better contrast and now uses capacitive touch to prevent accidental swipes on the six-inch, 167 ppi display. 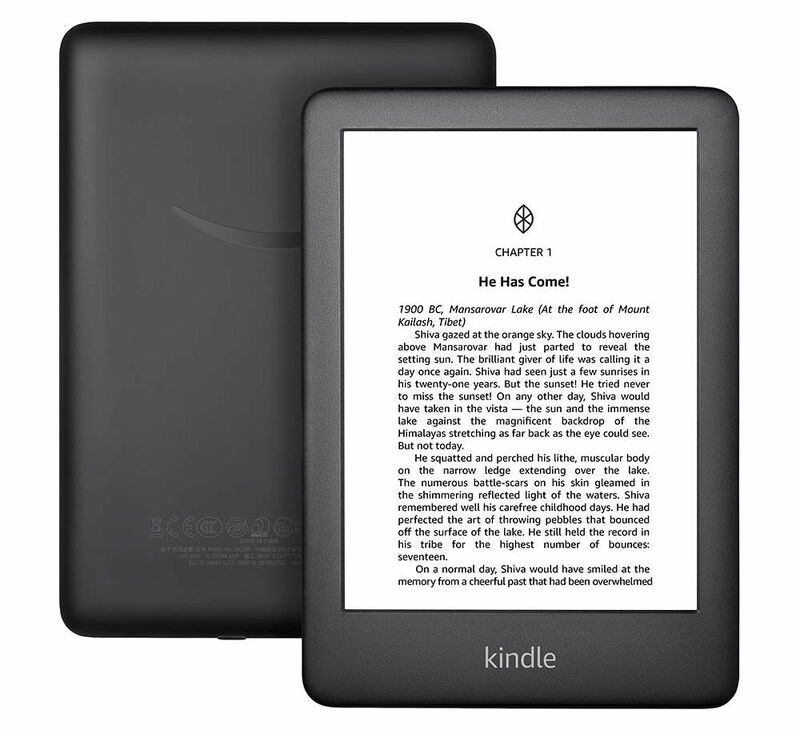 It features a refreshed design, so it measures 160 x 113 x 8.7 mm, making it slightly thinner and compact compared the entry-level Kindle. It weighs 174 grams, so it’s easy to hold in one hand for long reading sessions. It has new reading features. Now, when you finish a book, it will automatically be marked as read in your library and synced across your reading devices including Kindle and the free Kindle apps for iOS and Android. With just a few taps, you can filter to see which books you’ve read and which you haven’t. These features will be delivered as a free, over-the-air update to the all-new Kindle, Kindle Paperwhite Gen 6 (released in 2013), and newer devices in the coming months. The all-new Kindle comes in Black and White colors, is priced at Rs. 7,999 and is available for pre-order today at Amazon and will start shipping on April 10. Early-bird customers who pre-order the device on or before April 9 will get their first eBook free (100% up to Rs. 200). They will also get a two-year extended warranty worth Rs. 1,199 completely free. Protective cover for the device made of woven fabric in charcoal black, sandstone white, cobalt blue, and punch red is available for order at on Amazon at Rs. 1,499.